Journaling is it’s own art form. There is no right or wrong way to do it. 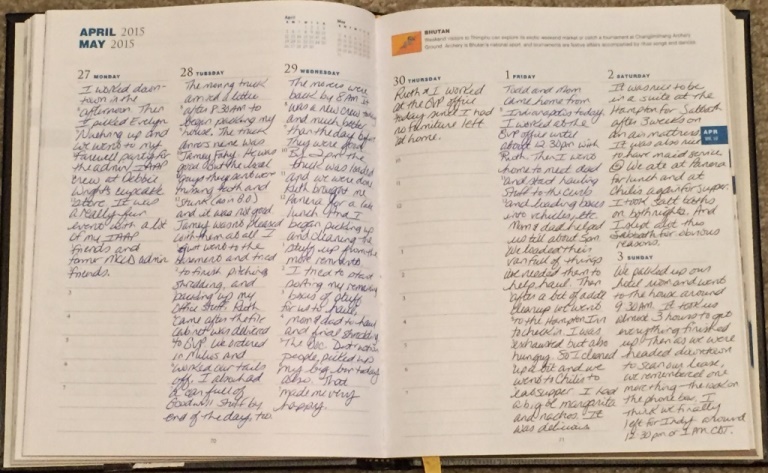 Here are a few ways I use journals to capture thoughts and ideas, create plans of action, and implement.